After a successful Kickstarter campaign, the print version of The Scourge of the Mechanical Men is available at Storenvy. If you’d like the digital version, then hop on over to Drivethrucomics. Gwynn is on board for the next one-shot which will feature Caitlin O’Sullivan and the new novel, Boston Metaphysical Society: A Storm of Secrets will be out in the Fall. Read the blog below this for current updates. 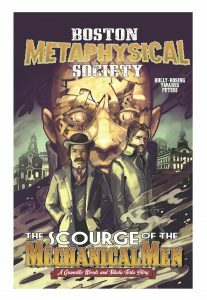 NEW BOSTON METAPHYSICAL SOCIETY STORY ON KICKSTARTER! 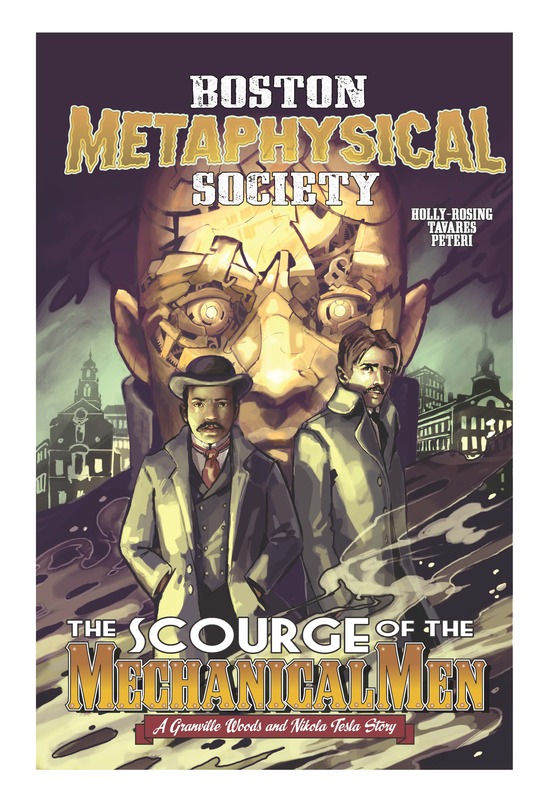 I’m happy to announce that the Kickstarter to print the new Boston Metaphysical Society story The Scourge of the Mechanical Men is now live on Kickstarter! With art by Gwynn Tavares, the story is about how Granville is forced to work with a disgraced Tesla to combat a new evil that threatens Boston. 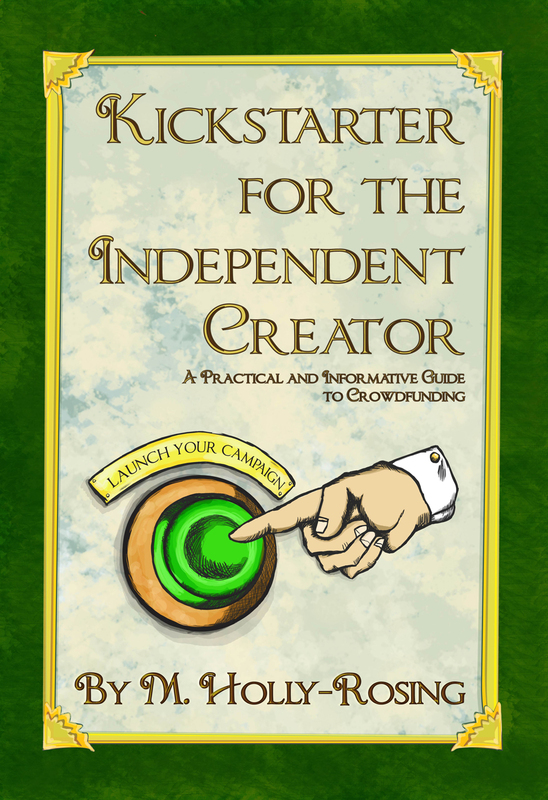 It is a 34 page standalone continuation of the original series, but will be in a 44 page perfect bound book. That means lots of extras! And we have a new pin! 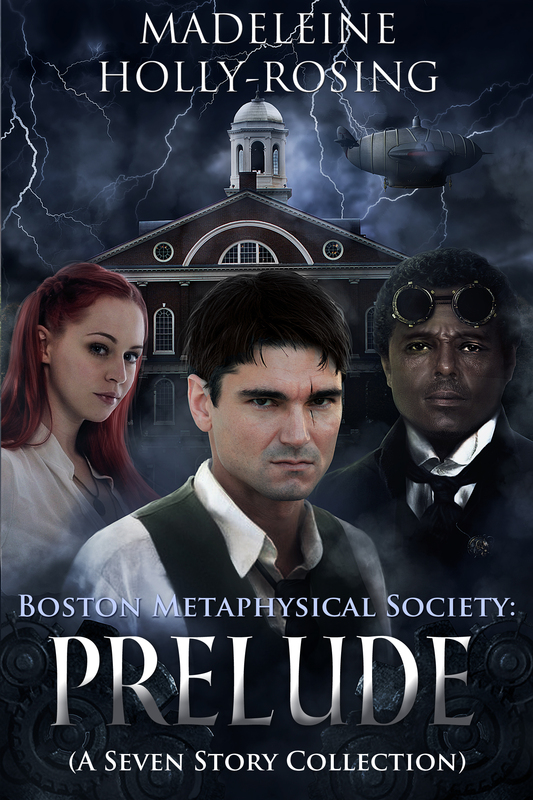 So please pledge today and help the next chapter of Boston Metaphysical Society come to life. Besides Boston Metaphysical Society, I have been working on a new series for Evoluzione Publishing called, Kasai: The Homecoming. It is a four issue mini-series set in a world where superheroes are the norm, but some use their talents as pro-wrestlers. 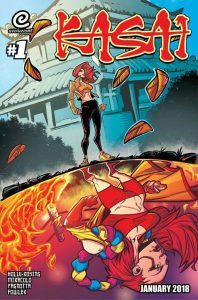 Kasai is a half-human, half-fire demon from Japan who is forced to return home to Kyoto only to face a far greater challenge than she ever faced in the ring — her family. 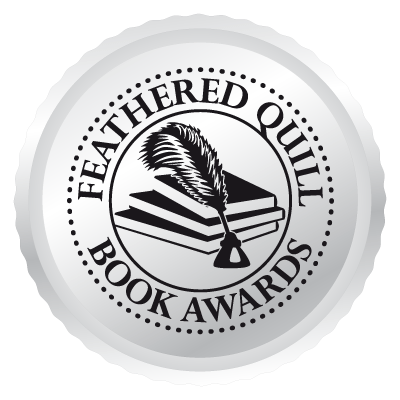 The story has demi-Gods, living legends, and lizards. Yes, lizards. Panelist – Webcomics Advocates. Long Beach Comic Expo. Sunday, Feb. 18 at 1:00 p.m.